Opening with a most chilling account of horrific events, from both our hero and heroine, I was immediately immersed in this novel! I’ve recently become a fan of updated military novels, and this was an excellent read! 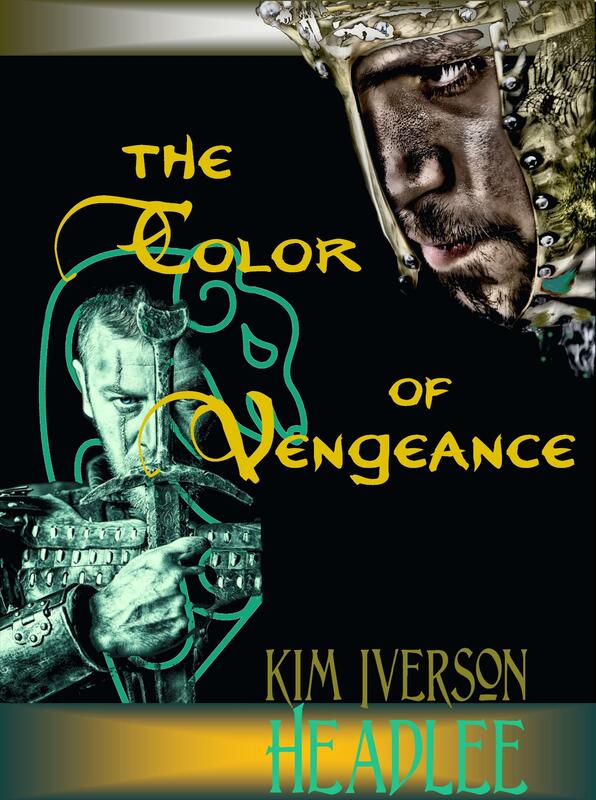 The author has developed an intriguing and suspenseful story line, which kept me on the edge of my seat constantly. There are some graphic scenes involving combat, but the manner in which they are delivered moved me immensely. The characters are relatable and I simply love Holly and Jimmy. 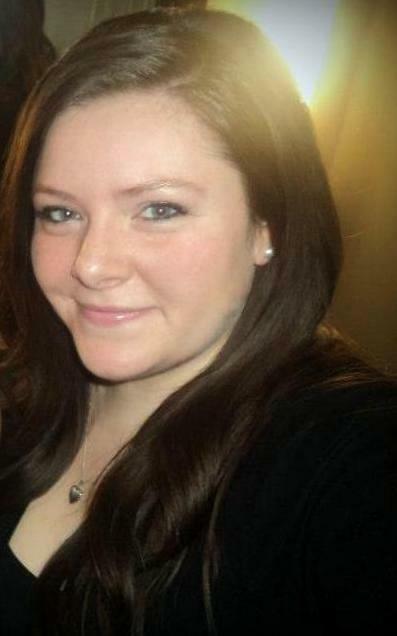 Holly’s story touched me more; however. Wounded veterans are close to my heart. The trauma they endure, both physically and psychologically hits home, and I adore those who help. Mims implemented a message, here, brilliantly! Jimmy is not to be ignored, though. He’s a hero, as well, and suffers in silence. My heart broke for this single father as he tried to juggle his aspirations, his longing for someone to lean on, and a sweet little girl. 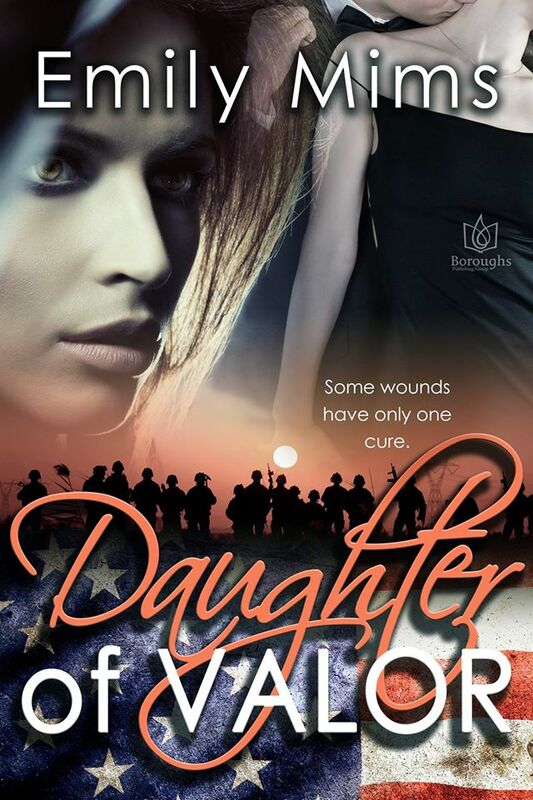 I would recommend this to Military Romance lovers. Jimmy took one look at Holly’s face and ushered her in grimly. “They decided to support Navarro, didn’t they?” he demanded tersely. “Oh, really? 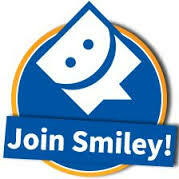 Then your buddies can take a hike and you can go with them,” he said angrily. 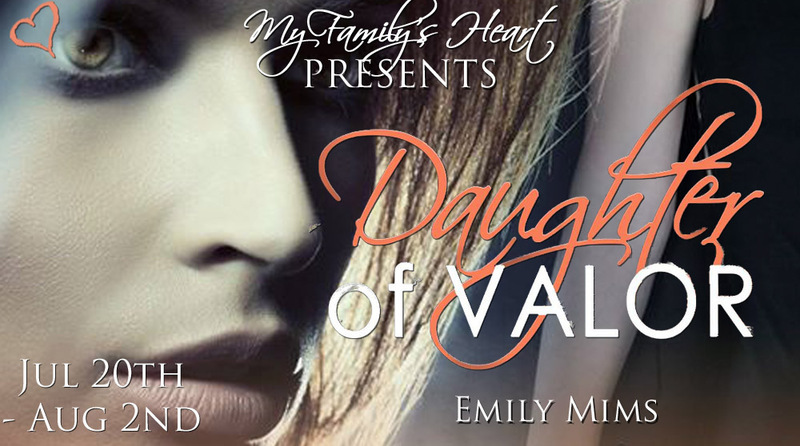 @EmilyMimsAuthor, @MyFamHrtBookRvw, Book Review, Daughter of Valor by Emily Mims, Hosted by My Family's Heart, Romantic Suspense, Texas Hill Country Series by @EmilyMimsAuthor, The Literary Melting Pot Review, Tour Stop & Giveaway! 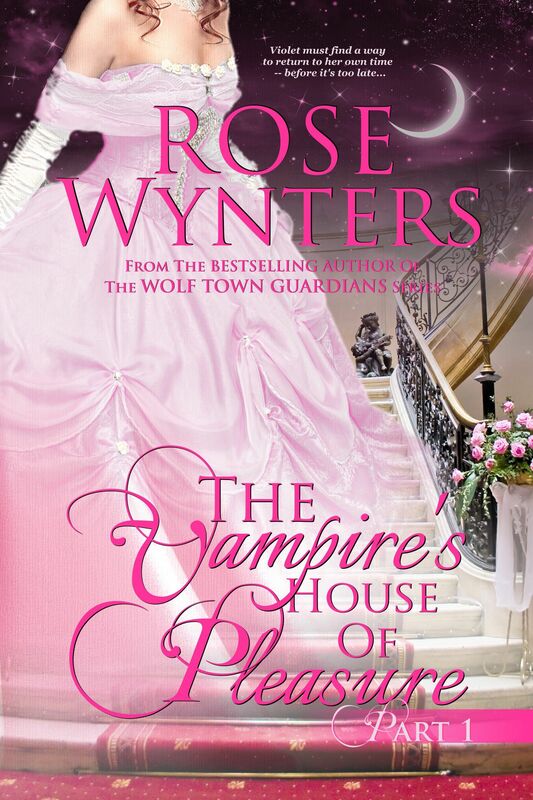 Tour Stop: THE VAMPIRE’S HOUSE OF PLEASURE by Rose Wynters! Beaten and scared, Violet quickly realizes she’s trapped… and in the most exotic bordello of all. But its clients aren’t mortal, at least not anymore. Locked in an era that’s not her own, she must find a way to escape from the powerful lure of vampire seductiveness… before it’s too late. 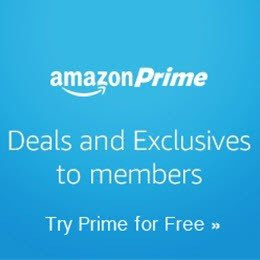 This book is free with Kindle Unlimited. The fortune teller laughed to herself as she watched the red-haired mortal racing away. Fortune teller, indeed. It was a role, but an effective one. She’d pushed her further than she’d originally planned, but it didn’t matter. Violet’s fate had already been set into motion. There was nothing that the other woman could do to stop it, even once she realized the truth. Theodosia tongued her erupted right fang, enjoying the heady taste that came from the droplet of blood, before smiling in satisfaction. The debt she owed could never fully be repaid, but that wasn’t uncommon when it came to matters of life… or death. But Theodosia wasn’t one to forget, especially when she found herself in the role of being indebted to another. It had taken hundreds of years, and more than a little black magic, but it was done. Whether it would end in triumph or tragedy, she didn’t know. And really, she didn’t care. She’d done her part, the outcome was out of her control. A tall, muscular man walked by, his blood hot and heated from exertion. Her stomach growled, her thoughts turning carnal. Silently, she willed a nearby pedestrian to her table, before gifting the unassuming female the contents. In her life, she had little need of trinkets that foretold of her future. She controlled her own destiny, and fate answered to her. Imagining how good the young man would taste, Theodosia disappeared into the crowd with a seductive, mysterious smile on her face. 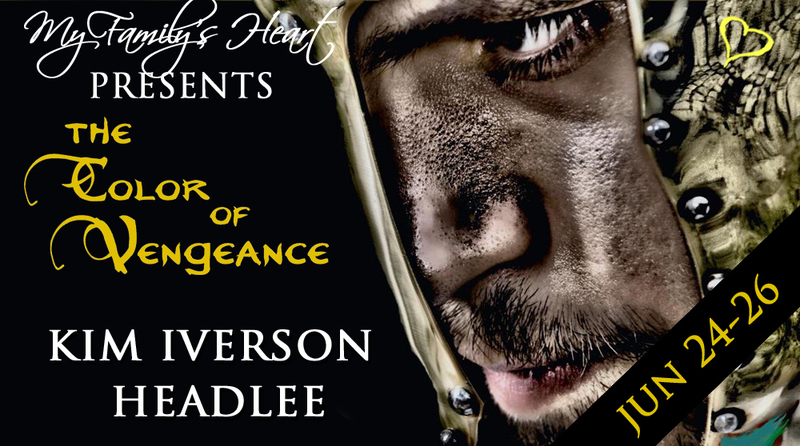 The author starts the novel with a dramatic scene and ends on the same note! This was an intensely written debut that hooked me! The story line is thrilling, terrifying, and quite hard to predict. 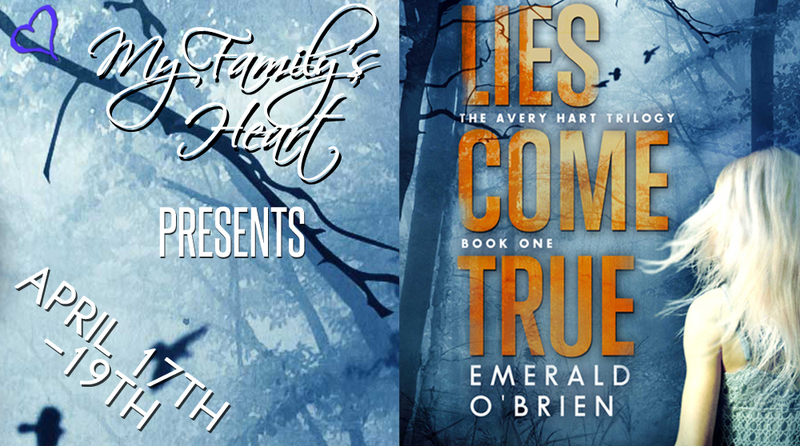 Although the series is donned the “Avery Hart Trilogy”, this installment revolves around several other characters. Avery, Noah and Fiona play leading roles, but the secondary characters seem to shine as much as the aforementioned trio. 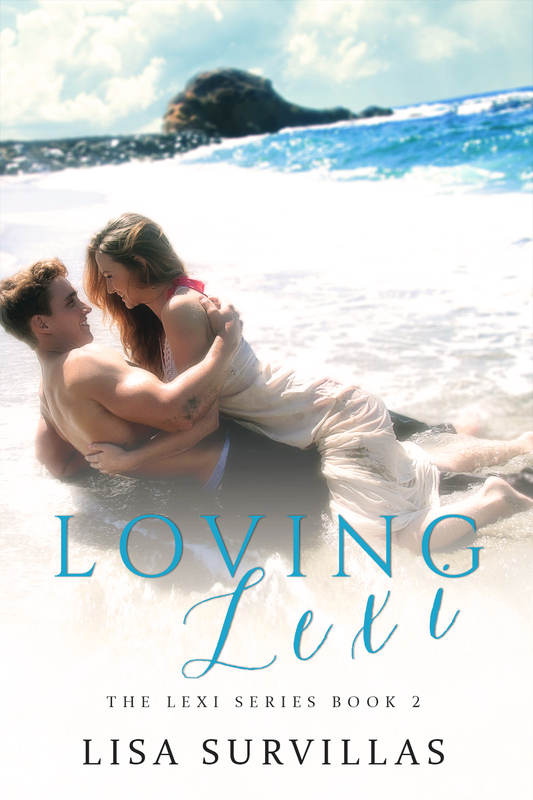 I enjoyed the twists and different points of view, as well as the hint of a blossoming romance. There was a great deal of heartbreak and a few gruesome scenes, but this was handled intelligently which strengthened the story. The ending was shocking and I can’t wait to see what this author has in store for us! I must warn that this is a cliffhanger, and a doozy at that! 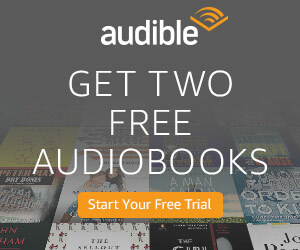 I highly recommend to lovers of murder mysteries & thrillers. You won’t be disappointed! he graduated from the program of Television Broadcasting and Communications Media at Mohawk College in Hamilton, Ontario. 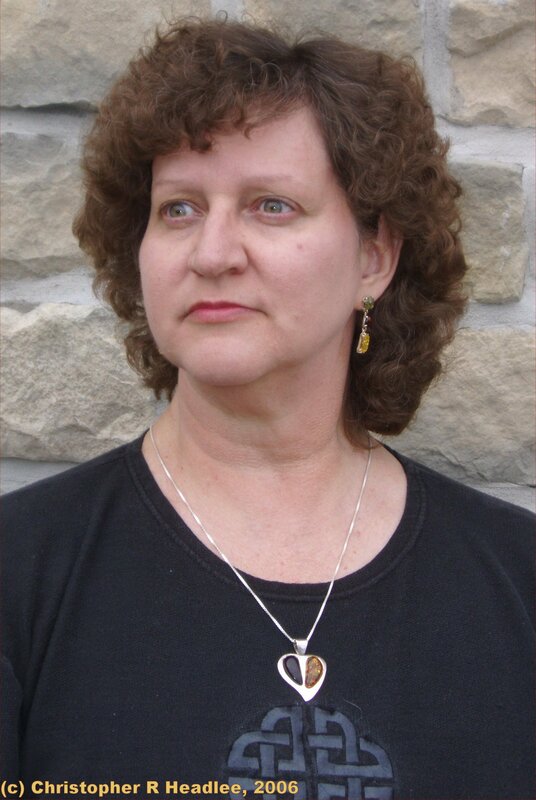 Emerald is the author of new adult mysteries Darkness Follows and it’s sequel, Shadows Remain. 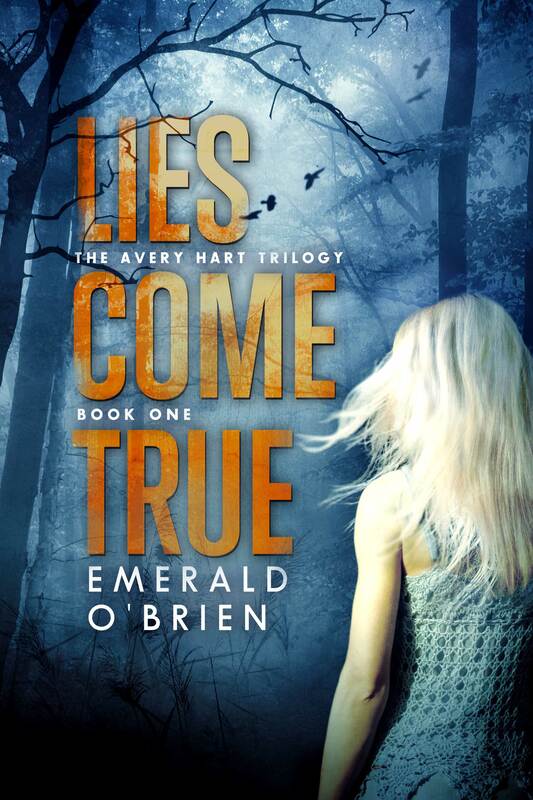 Her upcoming release, Lies Come True (The Avery Hart Trilogy, Book One), is also a new adult mystery.